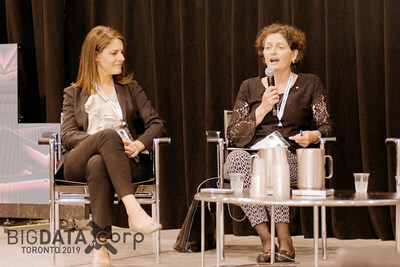 TORONTO, April 17, 2019 /CNW/ - The Big Data and AI Toronto Conference and Expo returns on June 12 and 13, 2019 at the Metro Toronto Convention Centre. Over 5000 attendees will take advantage of an expanded exhibition floor and new conference tracks tailored to both Big Data and AI professionals. With over 150 expert speakers and 90 sponsoring brands, the conference will address today's leading topics in data science, analytics and machine learning. 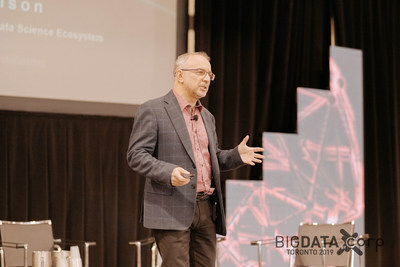 Big Data and AI Toronto 2019 will feature four conference tracks (two in AI and two in Big Data) accessible to conference pass holders and three expo stages open to all attendees. During two days of case studies, demos and panels, the event will provide professionals the tools they need to enhance the way their businesses engage with Big Data and AI. Big Data on the Edge: Real Time Analytics – Irene Zaguskin, Chief Information Officer and CISO – Enercare Inc.
From solving data-driven business challenges to helping business leaders navigate the latest machine learning tools, Big Data and AI Toronto gives attendees a 360-degree view of the industry's current trends. 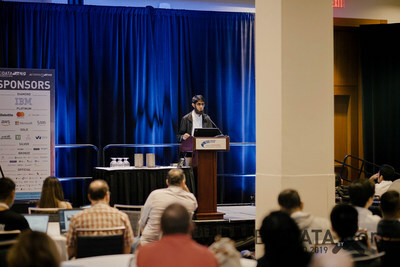 The conference enables them to discover and leverage the power of big data and artificial intelligence in their own work, and the expo initiates vital one-on-one connections with those already working in new technology. 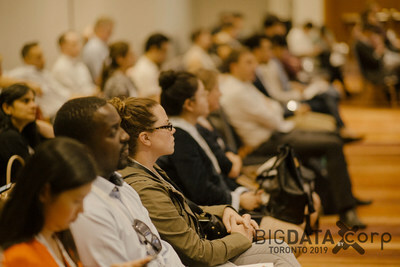 For more information and to register for Big Data & AI, visit https://www.bigdata-toronto.com/2019/. The official hashtag of the event is #BigDataTO. Big Data and AI Toronto is a unique 2-in-1 learning experience engineered to address the greatest business challenges technology leaders are facing today. 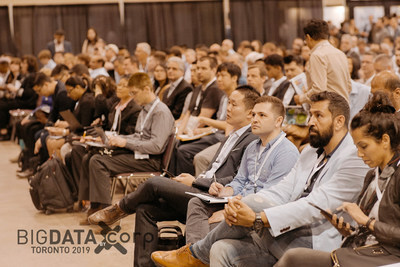 Hosting over 5000 attendees, 150 speakers, and 90 Exhibiting Brands, Big Data and AI Toronto provides you with the tools and knowledge to take on your greatest business challenges with data and technology. 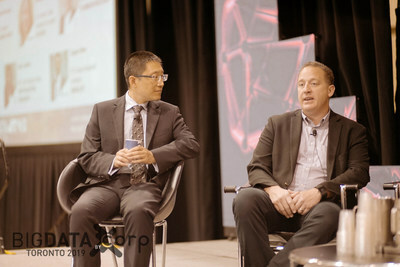 For more information, visit https://www.bigdata-toronto.com/2019/. CORP Agency was founded in 2009 by event planning professionals and specialists in the creation and organisation of conferences and B2B events in the field of emerging and new technologies. CORP organises leading exhibitions and conferences primarily in emerging technologies. Every year CORP conceives, produces and runs more than ten of the most influential gatherings held in France and internationally. The team is made up of 45 associates, spread across five offices in Paris, Toronto, Singapore, San Francisco and Bangalore. For more information, visit https://www.corp-agency.com/en/.